caMyciloP is the PUP that uses misleading techniques to prevent removal. Use Reimage to locate malicious components and get rid of them faster than with uninstall instructions. A full system scan blocks virus reappearance and prevents traffic to malicious domains. Description of caMyciloP virus. How does it act on a compromised computer? How did caMyciloP enter your computer? Can you remove caMyciloP virus manually? 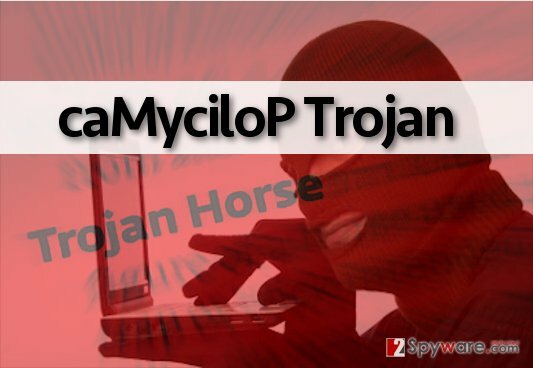 caMyciloP Trojan is a dangerous computer threat that slithers into PC silently, bashes harmful commands in the background and manages to stay undetected, especially if computer user is not observant enough or does not have necessary knowledge to understand whether the computer is infected with Trojan horse or not. Usually, one of the signs that reveals caMyciloP existence is that the compromised computer runs slower than it usually does. However, observant users might also notice that various computer programs crashes all of sudden or not respond to commands, strange error messages show up, stating that particular system files are missing, and other suspicious occurrences happen. 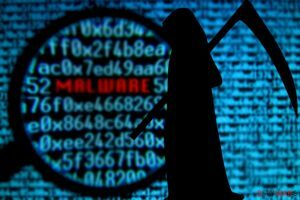 If you have noticed at least one of these symptoms, your PC might be infected with caMyciloP Trojan. caMyciloP virus exploits system vulnerabilities to gather sensitive personal information about you, for example, banking information, logins, passwords, your personal name, phone number, e-mail address and other valuable information. It goes without saying that cyber criminals can use such information to implement other criminal activities, for example, rip off your money from your credit card or sell your information for other cyber criminals. However, data leakage is not the only danger related to this Trojan. caMyciloP malware gains full access to your computer and then crooks can control it however they want. 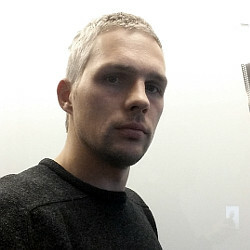 Usually, they use caMyciloP trojan as a tool to download additional malware to computer. This Trojan is powerful enough to disable some computer security programs to allow itself initiate malicious activities unhindered. Although caMyciloP.exe can delete programs and system files itself, it can download and execute ransomware infection to your computer, and such virus is capable of encrypting all computer files without an exception. If you do not want that to happen, protect your computer with a strong anti-malware program, for example, Reimage. It can also detect and remove caMyciloP Trojan from the computer. As we have already stated, caMyciloP is classified as Trojan horse, so if you know that ancient Greek story, you probably understand how caMyciloP virus spreads. You can download it from the Internet thinking that it is a safe file, such as text file, image or music file. Crooks are so advanced nowadays that they can create viruses and make them look like safe files. You can download such malicious files from untrustworthy download sites, file sharing networks, or simply from questionable Internet sites just by clicking on an infected link. You can also downlaod caMyciloP and install it by opening a malicious email attachement. It goes without saying that the risk of infecting your computer with viruses is bigger if you do not use safety measures to protect your computer in advance. Please proceed to page 2 to find caMyciloP removal instructions. Technically, it is possible to remove caMyciloP Trojan manually, but we DO NOT recommend you to do that unless you are an advanced IT expert. This Trojan is so tricky and hard to remove that some anti-virus programs can only detect it, but cannot eliminate it. It hides deeply in the computer system and tends to entitle its malicious files with safe-sounding names, so it is extremely hard to detect all of its components. Besides, if you try to remove CaMyciloP.exe and related components manually, you risk deleting relevant system files instead of deleting malicious files. Therefore, we do not recommend you to mess with this disastrous virus. To delete caMyciloP malware and secure your computer system, we suggest installing an anti-malware software on your computer. You can rely on Reimage – it is one of the best computer security solutions nowadays. This entry was posted on 2016-04-27 at 12:19 and is filed under Trojans, Viruses. You can quickly scan the QR code with your mobile device and have caMyciloP manual removal instructions right in your pocket. How did you remove caMyciloP?